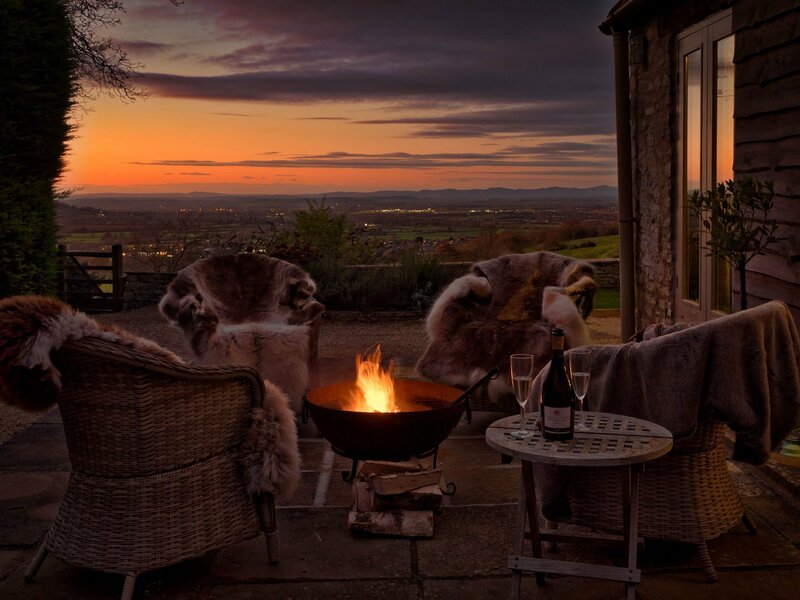 A charming, stylish and romantic one bedroom luxury Cotswold cottage in a wonderful rural location with views across to the Malvern Hills; yet less than five miles from the centre of Cheltenham Spa. To see more images of the house, gardens and grounds through the season you will find the owner’s micro-site here. And you can find out more about the very personal Dryhill Concierge service here. 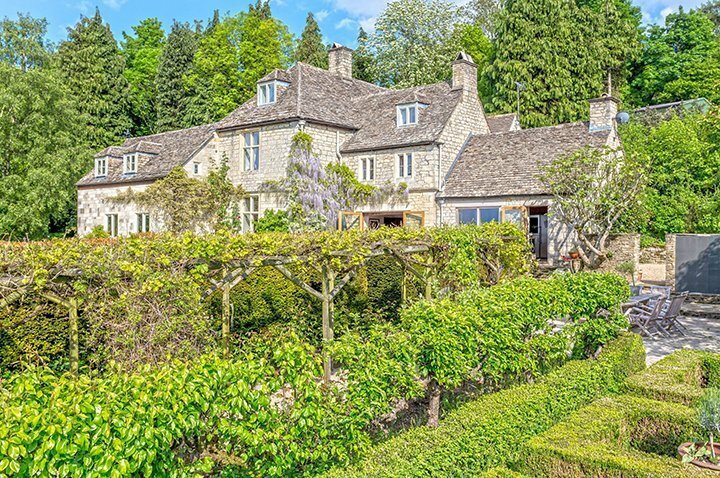 An ideal base to explore the Cotswolds or the Welsh borders or as a base when attending the Cheltenham Gold Cup, the Cheltenham Open or the fantastic range of Cheltenham Festivals – Jazz, Science, Music and Literature – respectively held in April, June, July and October. As well as having great golf, walking and riding on the doorstep. An historic house, with hot tub, set in 13 acres with stunning views. Sleeps 10. From £2,700 per week.